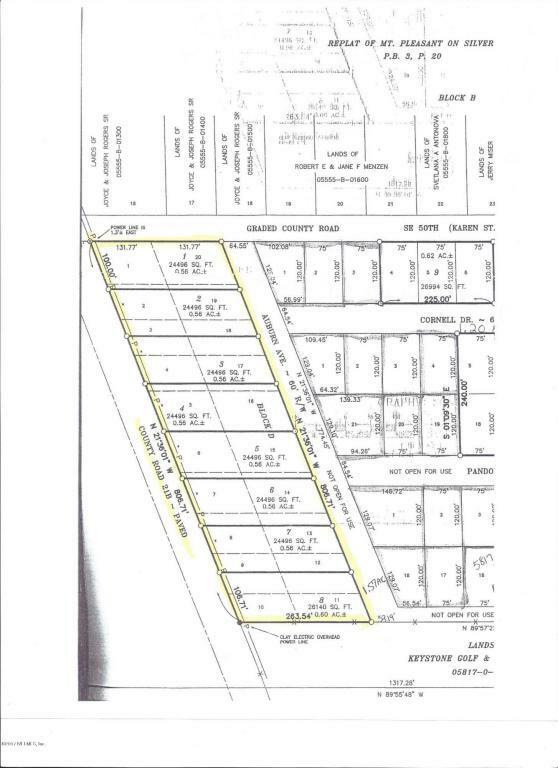 LOT #3 ~ Absolutely stunning 1/2 acre lot with paved road frontage in Keystone Heights. 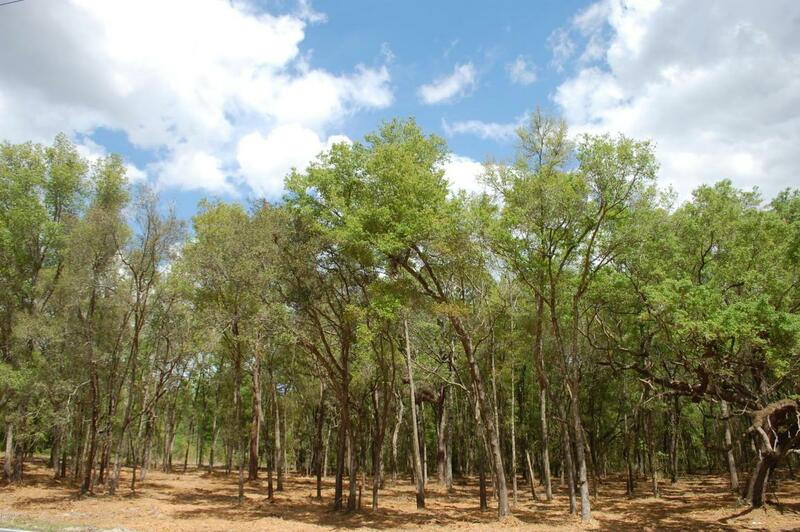 The property is wooded with oaks and other hardwoods, all underbrushed and ready for your home. Mobile homes also allowed (doublewides). 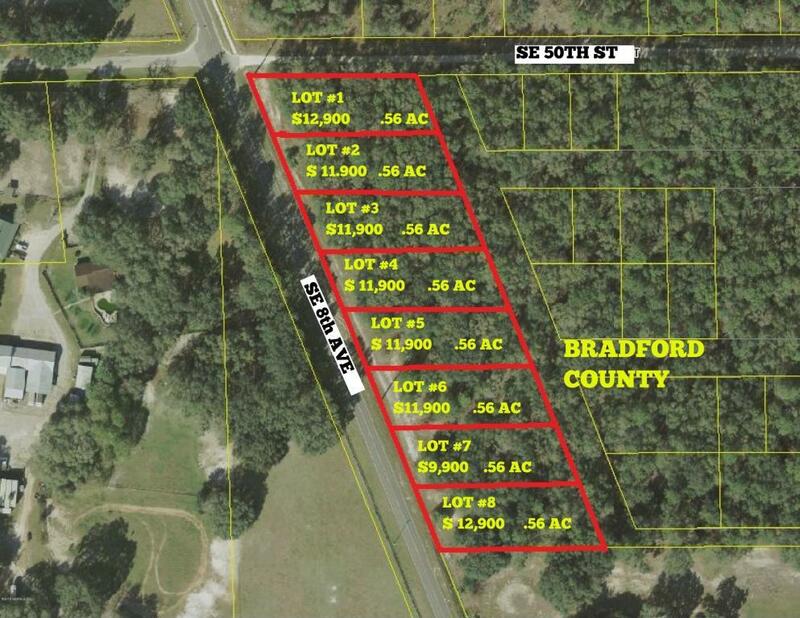 Lake Santa Fe boat ramp is just around the corner for easy access to one of the most desirable recreational lakes in Florida. 14 minutes to Starke, 55 Minutes to Jacksonville and 55 Minutes to Gainesville, Keystone Heights offers great schools, doc in box, music, shopping and delicious food at the many restaurants in town. Hospital and super Walmart in Nearby Starke. Come see for yourself, we have it all. OWNER FINANCING call for details.